Ford in June said it would allow public companies to own majority stakes in Canadian dealerships. 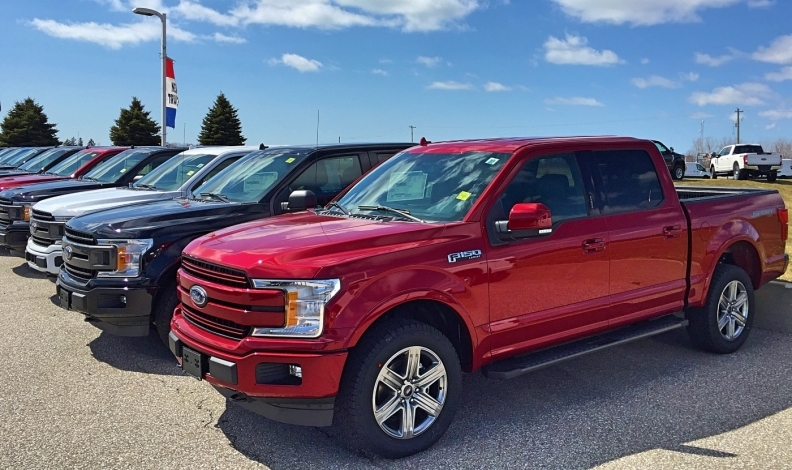 Recent decisions by Ford of Canada and General Motors Canada to allow publicly traded companies to own their dealerships could encourage major U.S. dealer groups to buy stores north of the border. Ford in June said it would allow public companies to own majority stakes in Canadian dealerships, including its Lincoln luxury brand, for the first time. Nick Lacasse, national market representation manager for Ford of Canada, said the company made the decision after examining global dealership trends, including the growth of public groups and continued dealership consolidation. Ford’s decision follows a similar one made by GM Canada in December 2017, allowing public groups to own dealerships outright after previously allowing them to only own stakes in stores. Toyota and Honda are among the companies that still do not allow public dealership ownership in Canada. In the short term, the moves affect one company: AutoCanada Inc., the country’s only public dealership group, which owns 68 stores in North America. Most of those are in Canada, though it also owns nine locations in Illinois. Erin Kerrigan, managing director of California-based buy/sell advisory firm Kerrigan advisors, which worked with AutoCanada on the Illinois deal, said Ford and GM allowing public ownership makes Canada more attractive for large, public groups in the United States. Some U.S. groups have eyed expansion into Canada. Canada’s proximity to the United States, similar buying habits and more Canadian automaker units allowing public ownership are combining to make Canada appealing to U.S. groups, though unresolved trade and tariff disputes could put a damper on their enthusiasm, Kerrigan said. Among the U.S. groups to signal an interest in Canada is Lithia Motors Inc., the fourth-largest American dealership group by 2017 new-vehicle sales with 167,146 units sold. Lithia CEO Bryan DeBoer told Automotive News in April that it was eyeing a northern expansion.